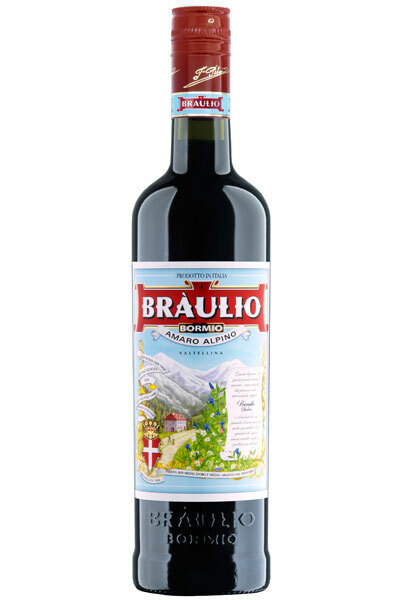 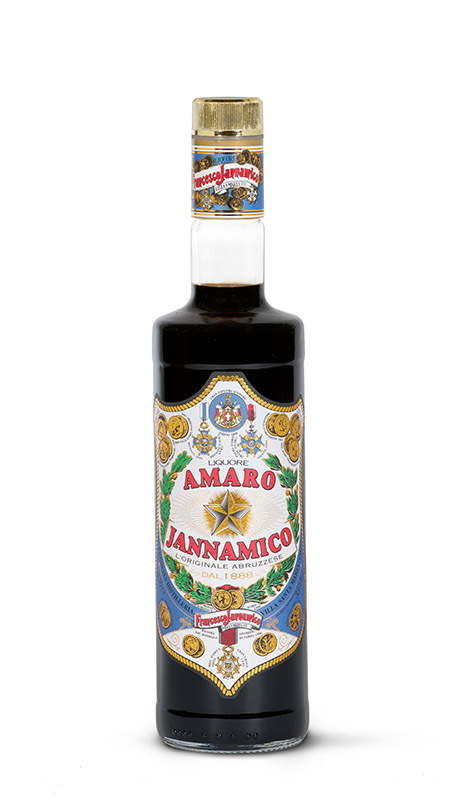 The Amaro Braulio was born in Bormio, in Valtellina, in 1875 from the expert research of the pharmacist Francesco Peloni, great connoisseur of aromatic medicinal herbs. 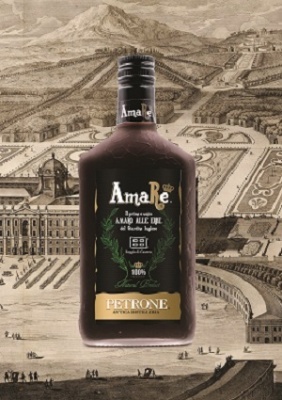 From the authentic 1871 recipe created by Mr. Jefferson, Amaro Importante was born. 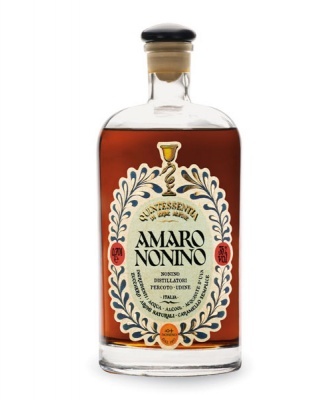 The story tells that, surviving the shipwreck and finding refuge in the Old Customs Warehouse, he was the one who selected citrus, spices and aromatic herbs from all over Calabria. 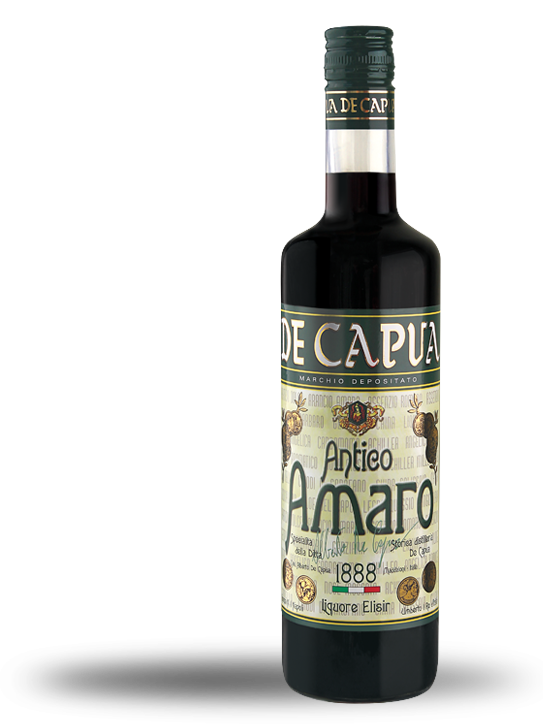 Today everything is reproduced authentically, paying close attention to details. AmaRè noble natural bitter obtained from the infusion of only herbs and precious plants carefully selected in the "Royal English Garden" of the Royal Palace of Caserta, the precious eighteenth-century garden commissioned by Queen Maria Carolina.